National Maritime Charity Calls for Skill and Gallantry Award Nominations The Shipwrecked Mariners’ Society is calling on members of the maritime community, and rescue organisations, to nominate colleagues and associates who have demonstrated outstanding skill and gallantry in rescuing those in peril at sea. SS Lafonia (1911-1943) The British cargo ship, SS Lafonia, which was built in 1911 and weighed over 1,872 tons, was wrecked at sea on 26 March, 1943. 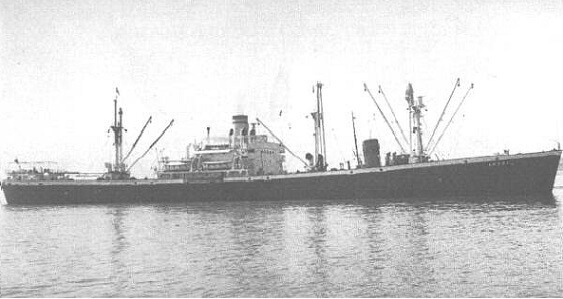 SS Byron Darnton (1943-1946) The American cargo ship – SS Byron Darnton – which was built in 1943 and weighed over 7,000 tons, was wrecked and broke in two whilst aground at Sanda Island. The Shipwrecked Mariners’ Society is looking to appoint a volunteer ‘Honorary Agent’ in Dartmouth, primarily to take responsibility for looking after the Society’s WW2 collecting mine on the seafront. 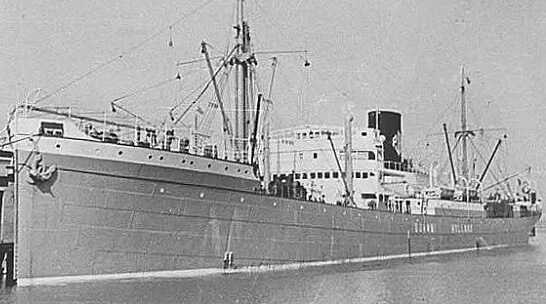 SS Djambi (1919-1943) The Dutch cargo ship, SS Djambi, collided with Silverbeech, a British cargo ship, whilst on route from Liverpool to Beira on 13 March, 1943. 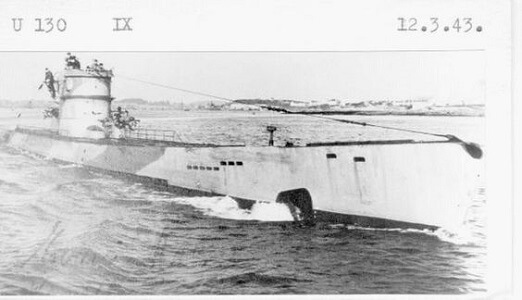 SS Ger-y-Bryn (1941-1943) The SS Ger-y-Bryn was a British cargo steamer of 5,108 tons, which, whilst on route from Lagos and Gibraltar for Hull, was torpedoed by German submarine U-130 and wrecked at sea on 6 March, 1943.